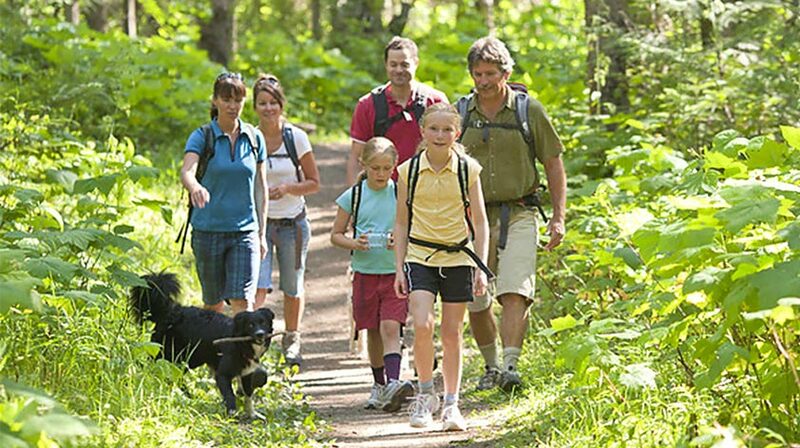 Home » Fitness » Is Hiking The Perfect Family-Fitness Activity? Hiking burns nearly 532 calories per hour, according to studies done by Harvard Health. And while you might have lost control over your fitness routine because of a busy lifestyle, hiking as a family can be the perfect alternative. With several health and family relationship-building benefits, hiking could be a sure-footed answer to your fitness problems, read on to find out if Hiking Is The Perfect Family-Fitness Activity! Keeping fit is clearly an important part of your health program but can prove hard to fit in as a busy family. With hiking you can experience and feel real health benefits of exercising while being with your family simultaneously. The most obvious benefits are muscle building in your legs and cardiovascular training in the open air. This activity can help prevent or control diabetes, an illness becoming more prevalent in kids that we find are annually becoming more obese. It can also improve focus, bone strength, as well as giving you healthy exposure to vitamin D.
One of the best things about hiking is that you don’t need to get weighed down with bulky gear, special skills, or a state of the art facility to participate. But, here are a few things you should keep in mind for you and your family’s pleasure and convenience. First, start with comfortable clothing and shoes for you and the kids. The last thing you want is to be hot, sticky and bothered from a heavy cotton shirt and weak shoes not meant for hiking terrain or your kids complaining about it. Check the weather forecast and dress accordingly. Bug spray, small snacks, energy bars, water bottles and emergency medical kits are all useful things to carry on your trip. With your basic checklist ticked, you should be set to go! The benefits of hiking don’t stop solely with physical benefits. It helps build core psychological confidence in your child, by allowing them to test their own limits to a supervised extent, touch new things and exercise decision-making ability, you are helping them build essential skills that will carry over into so many other areas for life. In addition, hiking allows your kids to experience wildlife in a rudimentary and welcome way. From small insects to rodents and birds, your children can experience the marvels of nature while learning how to coexist with and appreciate it. Finally, taking a hike as a family can help you unplug and take time away from technology and smart devices. You and your family’s energy and mind will soar as you all exercise real-world alertness building up proper physiological reflexes to stimuli. Taking a couple of hours to go hiking as a family not only helps you get your workout in, but also helps you bond better with your spouse and kids as they get a welcome break away from the sedentary life of screens and keyboards! 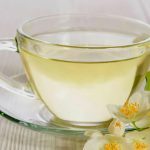 Top 5 Health Benefits of Drinking White Tea! 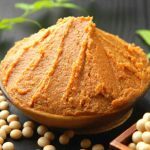 Top 5 Health Benefits of Cumin! Sonny Webster Lifts Solid At Rio!